Have you ever considered the implications of consuming artificial sugar? Have you also bothered looking for more healthier alternatives? Well, the ball is right in your court but my concern is to ensure that you are adopting more healthier eating habits and options. On this note, I will use this opportunity to share with you the best alternative to all the sugar derivatives out there. Of such kind of healthiest alternatives is the palm sugar! Palm sugar, which is scientifically known as Arenga pinnata is a sugary product made from the sap of the Palmyra palm tree (Borassus). Palmyra palm (Borassus) on its own is dioecious in nature, comprising of six species of tall fan palms that usually grow up to 30 m high (98 ft). The palmyra palm (Borassus) is originally from the tropical parts of Asia, Africa, South America and Australia. Presently, the palmyra palms are more common in the Songkhla province with up to 1.3 million plants available. The leaves are characteristically fan-shaped and long in appearance with measurement of approximately 2 to 4 m length. However, the flowers tend to be densely clustered, small with spikes in appearance and the tree usually produces large, round and brownish looking fruits. 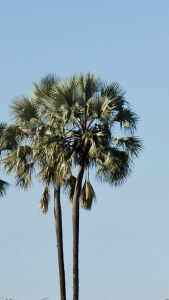 The sugar date palm or arenga sugar is usually produced from sugar palm and the nipa palm sap. The palm sugar is usually generated by tapping the palm sugar sap from the tree's inflorescence, which is then boiled to generate sugary syrup that can be in concentrated or crystallized form. Another similarity to this type of sugar is the coconut sugar, which is produced from the coconut tree in a similar way but the difference is that the coconut sugar is produced from the coconut palm inflorescence. The palmyra palm trees are often planted close to rice fields to offer shades and sun protection to rice. The sapping process involves making cuts on the palm tree or coconut tree, which is followed by inserting sort of a tube or pipe through the cut into an attached container. The container is then tied to the tree and left for few days for the sap to drip into the container, which is then collected and processed into the final product. The sapping of a palm tree and coconut tree is an act I've watched many palm tappers done severally and I can assure you that it is a delightful experience to behold indeed. Once the sap has been collected from the palm tree, it is then boiled until it thickens to form palm sugar concentrate that can be stored for future usage. The heating process of the palm sap involves leaving the sap wide open while heating so that the moisture can easily evaporate until the sap gets concentrated and brownish in colour. However, immense care ought to be taken while heating the palm sap to avoid overheating as this tends to alter the colour, texture, quality and flavour of the palm sugar. 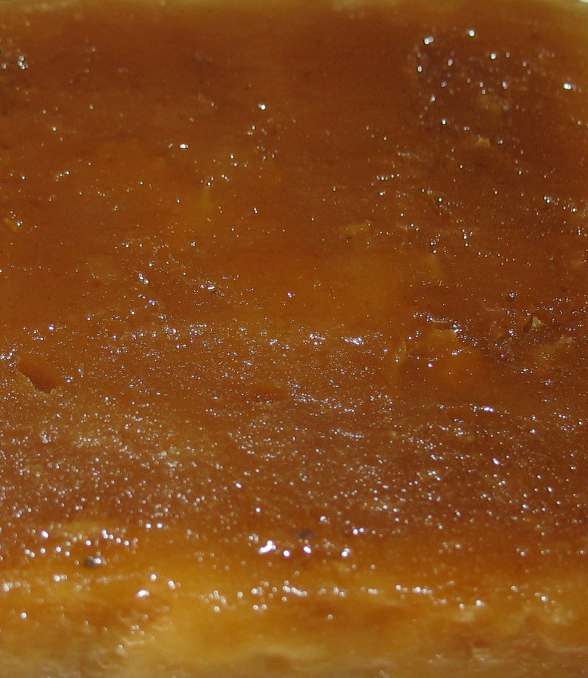 It might interest you to know that the quality of palm sugar concentrate largely depends on the production techniques adopted notably on sapping conditions, hygiene, heating time, production facilities, heating temperature and storage. Unlike the white sugar, sweeteners and sometimes stevia, palm sugar is not refined thus retains all the nutrients and vitamins. Palmyra Palm Sugar is an excellent source of minerals and vitamins such as vitamin B1, vitamin B2, vitamin B3 vitamin B6, vitamin B12, zinc, potassium, iron and amino acids. It also comprises of fructose, sucrose and glucose. 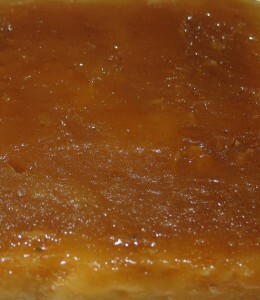 Palm sugar has a very good taste thus is very useful for enhancing food taste. Its unique taste, flavour and aroma stands it out for usage in flavouring and sweetening assorted meals, dishes, sauces, pastries, cuisines and curries etc. Palm sugar can be used to sweeten herbal tea, muffins, puddings, milk, soya milk, milkshakes, coconut milk, cakes, coffee, tea, ice creams and cookies etc. But it is worthy to note that palm sugar is preferably used in cold or lukewarm drinks as adding it in hot drinks can alter the taste and appearance of the drink. Palm sugar is therapeutically valuable thus very vital for making herbal medicines. Herbal medicines produced with palm sugar is used for treating typhoid, bad breathe, cold, anaemia, cough, high blood pressure, Leprosy and asthma. Parts of the tree such as the fruits, root, stem, fibres, leaves, juices, flour are economically important. For example, the vein of the palm sugar leaves can be separated from the leaves and used as meat skewers, the fibers can be used for producing brooms and straps, the leaves are knit and used as house roof tops, the starchy pith flour can be used for snacks production, the flour can also serve as corn and rice substitute, the fruit can be juiced and processed into juices. 1] Aider, M., Halleux, D. de. and Belkacemi, K. (2007), Production of granulated sugar from maple syrup with high content of inverted sugar. Journal of Food Engineering 80: 791–794. 2] Balange, A. and Benjakul, S. (2009). Use of kiam wood extract as gel enhancer for mackerel (Rastrelliger kanagurta) surimi. International Journal of Food Science and Technology, 44:1661-1667. 3] Dumont, J., Saucier, L., Allard, G.B. and Aurouze, B. (1993). Microbiological, physicochemical and sensory quality of maple aseptically packaged in paper-based laminated, International Journal of Food Science and Technology, 28:83-90. 4] Djoni and Sukandar, R. (2013), Investigation of Financial and Value Added of Crystal Palm Sugar Agro Industry, ResearchersWorld -Journal of Arts, Science & Commerce, pp. 59-60. 5] Ho, C. W., Aida, W. M. W., Maskat, M. Y. and Osman, H. (2007), Changes in volatile compounds of palm sap (Arenga pinnata) during the heating process for production of palm sugar. Food Chemistry 102: 1156-1160. 6] Naknean, P., Meenune, M. and Roudaut, G. (2013), Changes in properties of palm sugar syrup produced by an open pan and a vacuum evaporator during storage, International Food Research Journal 20(5), pp. 2324-2326. 7] Kroger, M., Meister, K. and Kava, R. (2006), Low-calorie sweeteners and other sugar substitutes: A review of the safety issues, Comprehensive Reviews in Food Science and Food Safety (5), pp. 35-40. 8] Perkins, T. D. and Van den Berg, A. H. 2009. Maple SyrupProduction, composition, chemistry, and sensory characteristics. In Taylor, S. (Eds. ), Advances in Food and Nutrition Research, pp. 101-120.. 9] Phaichamnan, M., Posri, W. and Meenune, M. (2010), Quality profile of palm sugar concentrate produced in Songkhla province, Thailand, International Food Research Journal 17: 425-431. 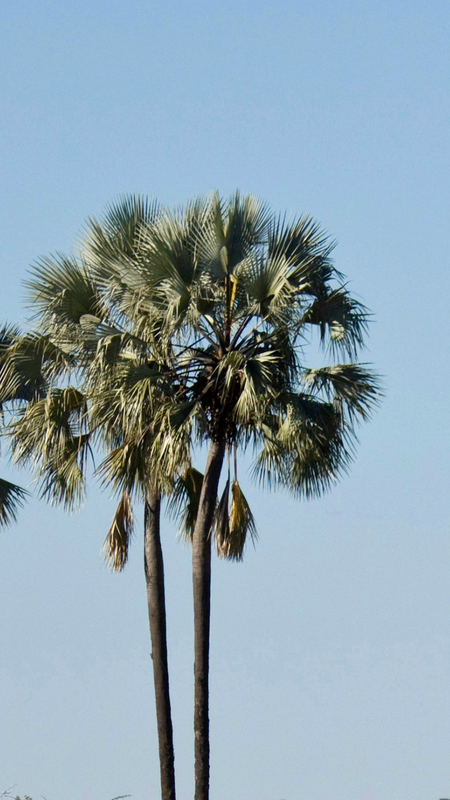 10] Mokoginta, M. M. (2015), Prospective Use of Palm (Arenga Pinnata Merr.) as Raw Material of Sugar Palm in the Village of Moyag, Bolaang Mongondow, Indonesia, International Journal of Agriculture and Forestry, 5(4), pp. 240-243. 11] Srikaeo, K. and Thongta, R. (2015), Effects of sugarcane, palm sugar, coconut sugar and sorbitol on starch digestibility and physicochemical properties of wheat based foods, International Food Research Journal 22(3), pp. 923-927. 12] Stuckel, G. J. and Low, H. K. (1996), The chemical composition of 80 pure maple syrup samples produced in North America. Food Research International, (29), pp. 373-76. 13] Tampake, H. and E. Wardiana. 1994. Study of Sugar-Palm Trees Characteristics in Cianjur district, West Java Province, Bulletin of Balitka. Coconut Research Center of Manado, pp. 53-54.